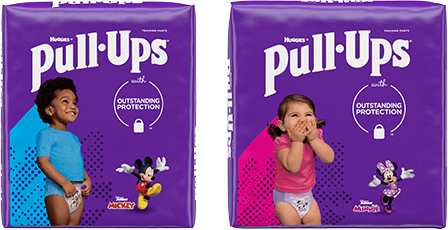 Why Does My Child Keep Having Potty Accidents? Accidents happen. Sometimes, for many months or even years. The best thing we can all do is to stop calling them “accidents” and see them more as setbacks normal to the process. They’re just part of the process of a child going through potty training. Squirrels and Bear Cubs tend to experience setbacks the most, as they’re so much more interested in what’s going on in the outside world that they forget to tune in to their own need to go. Turtles have lots of setbacks when they feel they’ve been pushed too far — they begin to balk. Make sure your child is healthy and has no medical issues that may be interfering with the potty process. Beyond that, your child’s development and personality will determine whether — and for how long — setbacks happen.